The airport allows its passengers are guests to rent a car for additional comfort while exploring Sonoma City. All prices are indicated for September 2018. The service is available from 06:00 until 23:00 mainly, but that shall be checked with the office independently. The car drop-off is operating 24/7. The Security Protection packages are included in the price per rental. However, that is the basis of the discussion with the car rental company as sometimes that is regarded as the additional service. 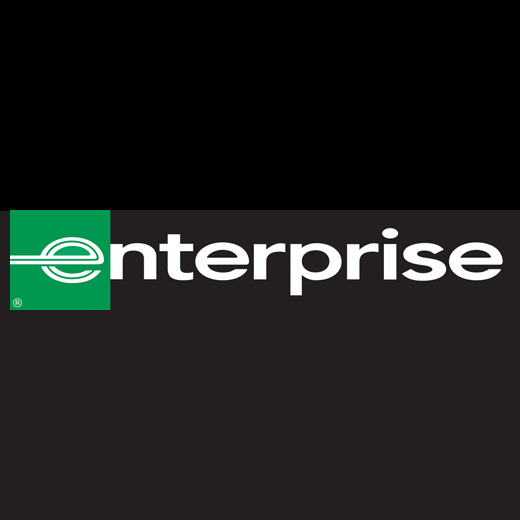 Enterprise does not require any shuttle services to reach their office as it is located near baggage claim in the main terminal. The company offers a wide range of cars available for renting SUVs, trucks, vans, and minivans, moving trucks and vans, and exotica cars as well. For customers with disabilities adaptive driving devices, surrogate drivers, and lift-equipped vans are available to provide the best service for those with the reduced mobility. The fee for renting a car is from $50 up to $189.95 per day depending on the car. 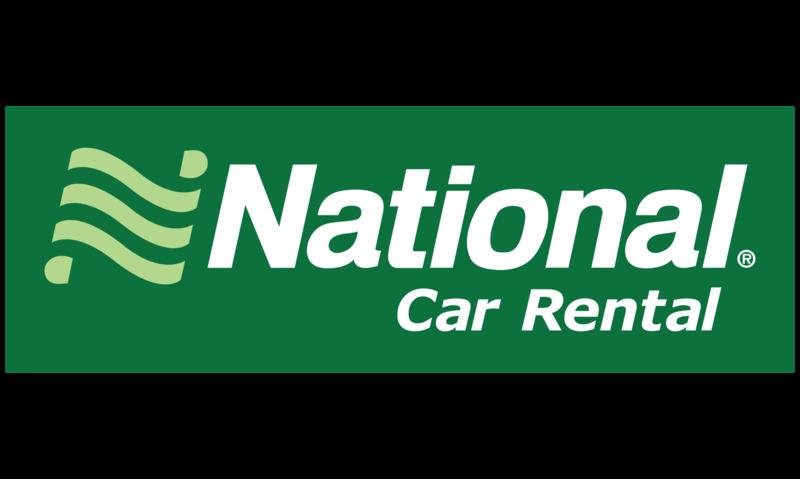 National offers a wide variety of service to its passengers. Additional driver service is available free of charge only if s/he has the same driving qualification as the primary driver and is present at the rental counter. Refueling service depends on the preferences of the customers, there are several options available: ‘prepay fuel' that allow to pay for the full fuel tank at the beginning of the trip and return it empty; ‘we refill' allows customers to pay for the fuel used at the end of the trip; ‘you refill' allows customers to return the car with the full fuel tank to avoid additional charges. The fee for renting a car is from $82.19 up to $468.78 per day depending on the car. 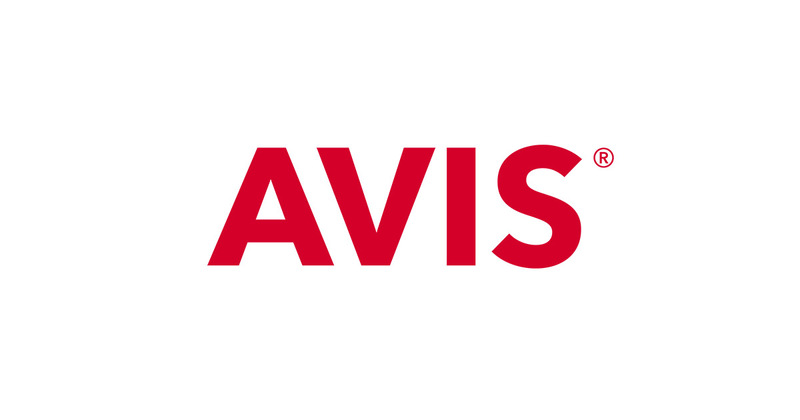 Avis offers completely smoke-free cars on the territory id USA and Canada. As the company is responsible for the safety of its customers, it offers some protection and security packages: Extended Roadside Assistance, Loss Damage Waiver (LDW), Personal Accident Insurance (PAI), Additional Liability Insurance (ALI), Emergency Sickness Plan (ESP). Among the rental car types, the one may find One Way Car Rental, Airport Car Rental, Luxury Car Rental, Premium SUV Rental, Economy Car Rental. TravelTab adventurer (unlimited Wi-Fi and navigation options), SiriusXM satellite radio, GPS navigation, child safety seats are provided as well. The fee for renting a car is from $40.49 up to $184.50 per day depending on the car. Sixt provides additional services as additional driver, GPS, Sixt Connection Plus (Wi-Fi, GPS, Guide, calls), child seats, Emergency Sickness Protection, Loss Damage Waiver, Supplemental Liability Insurance, Personal Accident Protection, express toll service. With the one-way rental, the one may take the car at one place and drop it off at completely another office of the company. The fee for renting a car is from $51.80 up to $1085.92 per day depending on the car.